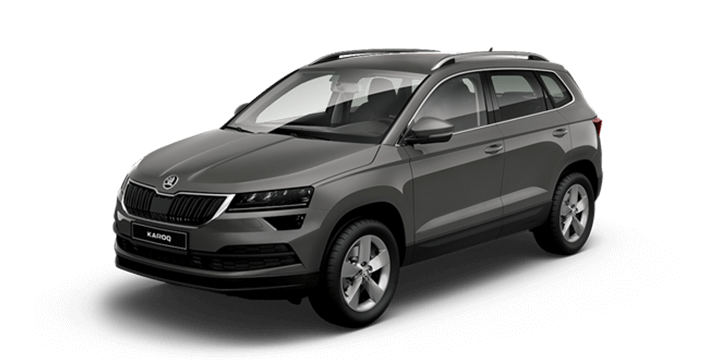 Buying used Skoda cars is a great way to get access to an excellent ride with all the latest features at an affordable price. In many cases, you may even still have access to warranties and servicing that add a great deal of real value to the deal. However, it’s always a good idea to do a little research and ensure that you’re getting the right car to suit all of your needs. This is particularly important when you’re choosing the right retirement car, so here are four things that you should look out for. As we age our eyes deteriorate at different rates and we may need glasses to see well. When you’re driving visibility is a key factor to what is going on around you, and any help we can receive is beneficial. Many modern cars are equipped with a plethora of equipment to improve visibility for drivers, such as big wide wing mirrors, all round camera systems, and blind spot warnings. 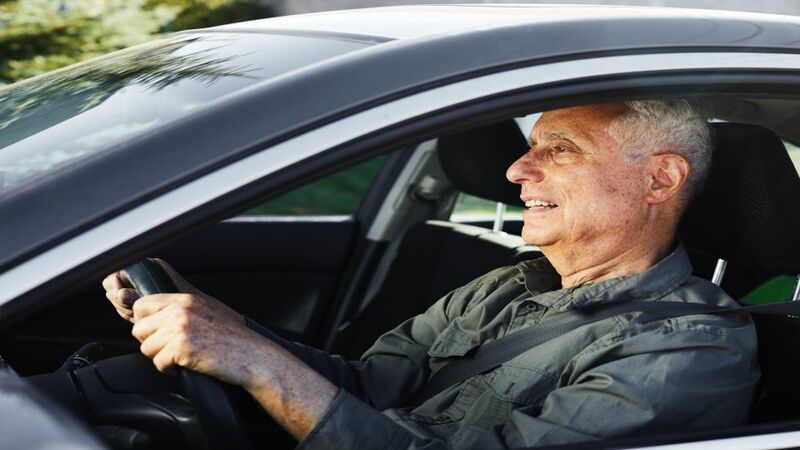 Look out for these features in your next retirement car, and you will feel safer on the road. We have entered an era now where active safety measures can help us to detect problems early and take action to avoid a potential collision. As we age, our reaction times can slow slightly, so anything that can give us an edge is useful. Emergency braking is a very useful feature that is now standard on many new cars that have a 5 star ANCAP safety rating. Automatic parking is also a very friendly feature for those that are starting to dread parking in a busy car park. Many pieces of in car equipment can now be used via a touch screen making it easy to locate and operate. Other useful features for those suffering from arthritis would be a push button start to avoid using keys and automatic headlamps that dim automatically when facing oncoming vehicles. Look out for cars that are easy to enter and exit without having to contort your body too much. Avoid sports seats as the side bolsters can be painful on your hips. Instead look for a comfortable seat that can be adjusted electrically to avoid manual adjustment. Many seats are now heated and may even have massage options to make your drive more pleasurable. 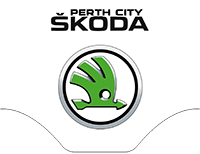 If you’re looking for used Skoda cars for sale locally get in touch with us here at Skoda Perth. 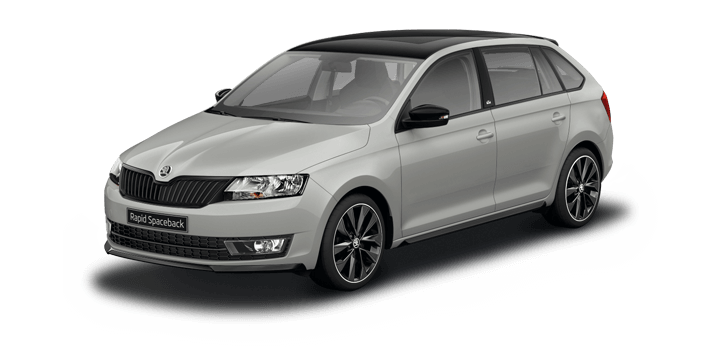 We have an extensive choice of both new and used Skoda cars available to purchase now. 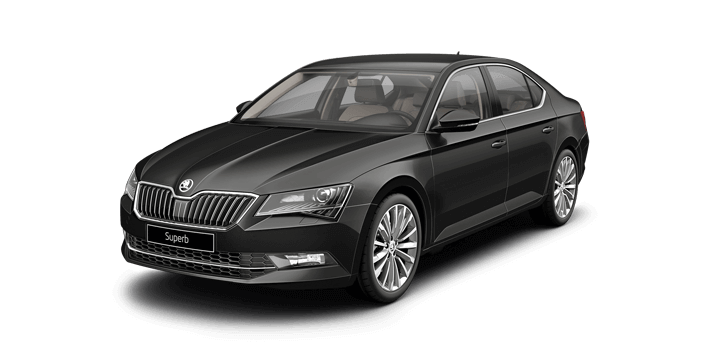 We invite you to come and join us for a no obligation test drive at your earliest convenience, and you can experience the Skoda driving difference for yourself. If you need to finance your purchase, our rates are favourable, and the repayments will be tailored to suit your circumstances. 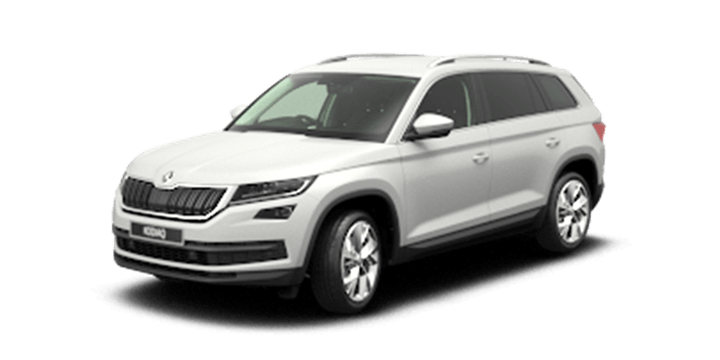 Our team is here to advise you on our latest Skoda used car prices, and they will be happy to answer any further questions that you may have.